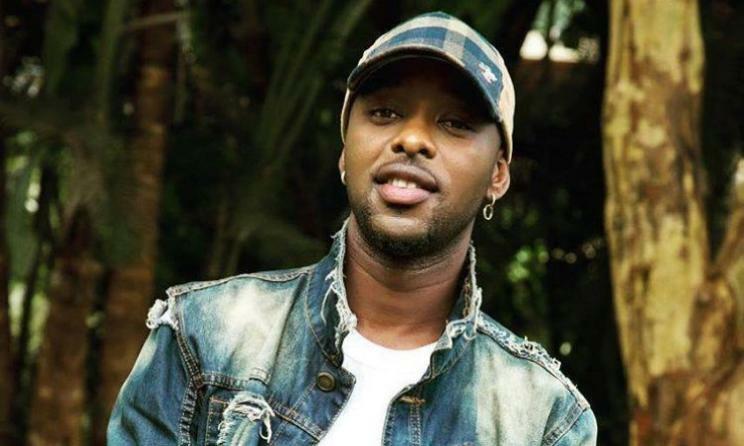 KAMPALA- Singer Edrisa Musuuza alias Eddy Kenzo has surprised his fans when he came out to campaign for his bitter rival Bebe Cool who was nominated in AFRIMA as best male artiste in East Africa. The 2015 BET winner took to social media imploring to put disagreements aside and vote for the controversial Gagamal boss in the forthcoming Awards. Kenzo said this is the time when Ugandans need to unite to see that the big accolade is brought home. 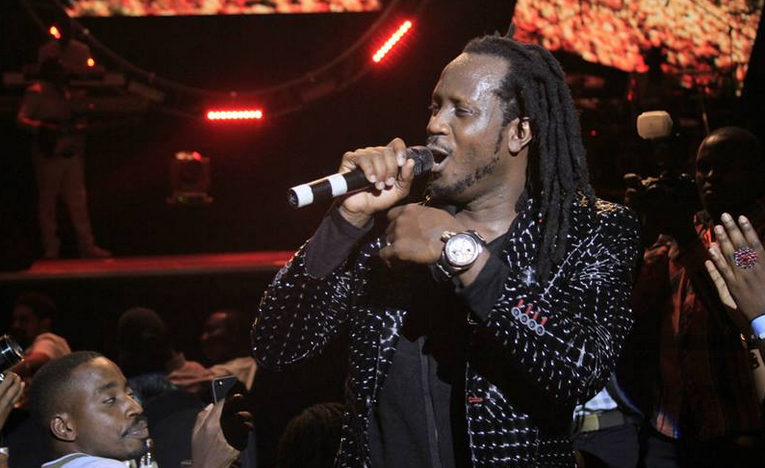 “Vote for Bebe Cool in AFRIMA guys!! Tuyina okwegata mumbera nga eno bweti Team Uganda let’s do this for our country. Vote vote vote. Together we can,” he stated. The duo has on many occasions exchanged bitter words in both social and main media on music and social lines. Meanwhile, Hon. Robert Kyagulanyi aka Bobi Wine who just had a successful music show dubbed ‘Kyarenga’ will be one of the panelists at the grand finale.